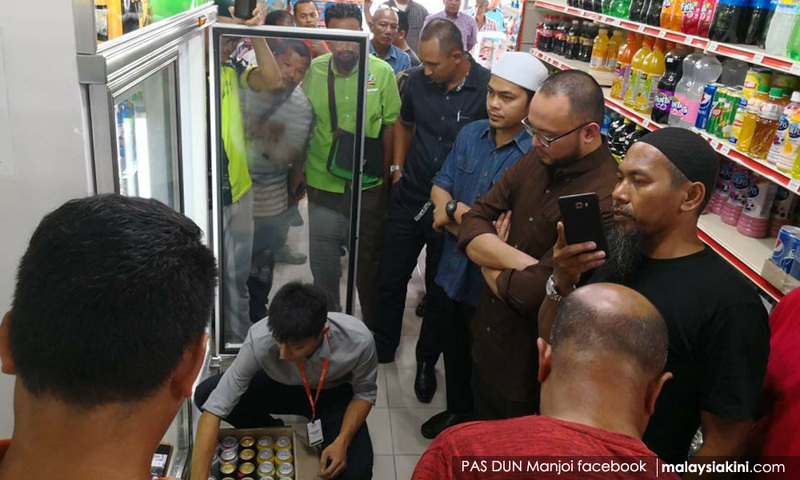 Perak police have opened an investigation paper on a group of men who entered into a convenience store at Gugusan Manjoi in Ipoh on May 24 to stop it from selling liquor. State CID head Yahya Abd Rahman said the police have started the investigations by calling all the parties involved to help in the investigations after three police reports were lodged by employees of the store on the incident. 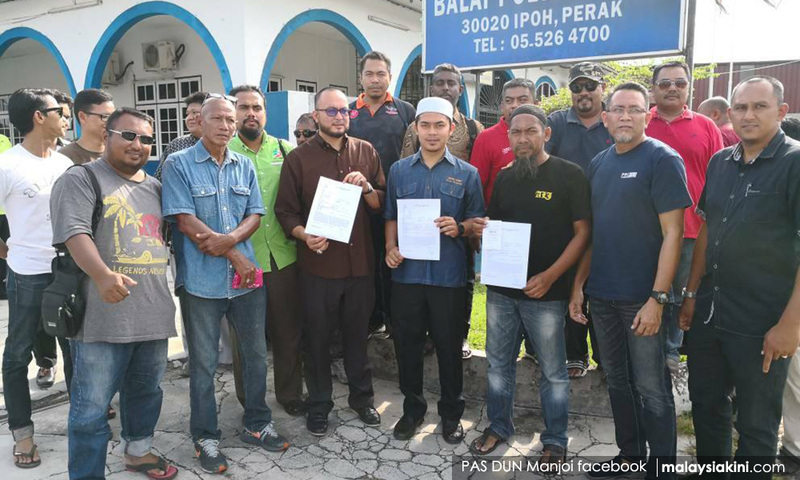 He said police opened the investigation papers under Section 448 of the Penal Code for trespassing and the paper will be referred to the deputy public prosecutor soon for advice and opinion. “In the incident at about 4.15pm on Thursday, a group of men who claimed to be from a non-governmental organisation, as well as several villagers, crashed into a convenience store for selling liquor on its premises. 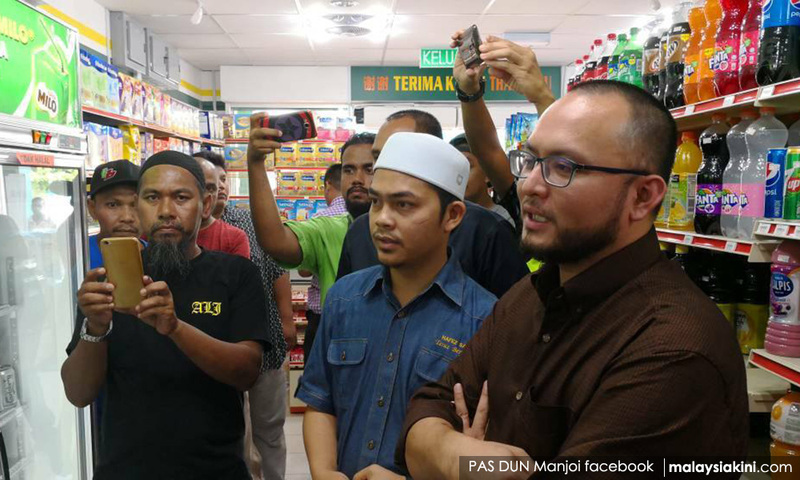 “They told the management of the store not to sell liquor on the premises as the majority of the residents in the area are Muslims,” he said in a statement today. Yahya said early investigations found that the men had asked that the hard drinks which were kept in the refrigerator not be sold and ordered the workers at the store to take them out and keep them in the store. “The group also warned that the act should not be repeated and they would take strong action if the store continued to sell alcohol,” he said. Recently, a 10-minute video went viral on the social media showing members of a non-governmental organisation and local residents urging that the premises take the hard liquor out of the refrigerator in its premises. Yahya also urged the public not to take action in what they view as an offence. He said they should lodge a report with the relevant authorities to take further action in the matter. Last Saturday, Perak Menteri Besar Ahmad Faizal Azumu also advised the NGO to follow the proper channels and not act on their own, to avoid any further problems.